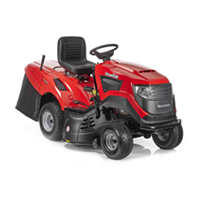 Mountfield has been a number one UK brand for over 50 years and thier lawnmowers, lawn tractors and garden care products all share a reputation for outstanding quality and reliability. 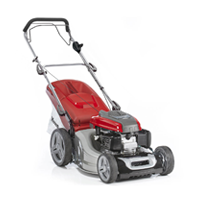 Mountfield began manufacturing rotary lawnmowers at premises in Maidenhead in 1962; the modern, high specification machines of today bear little resemblance to their ancestors but all share a common ethos of quality and value for money - which has helped to make Mountfield one of the leading lawnmower manufacturers for over 50 years. We are an authorised Mountfield dealer offering a range of garden care products. 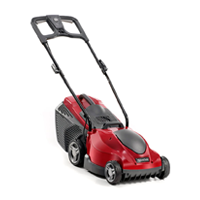 Browse our range & buy today from ToolsToday.co.uk.